We’d love your help. 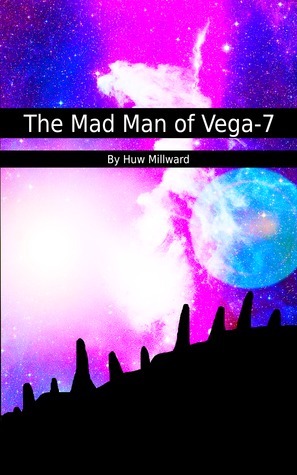 Let us know what’s wrong with this preview of The Mad Man of Vega-7 by Huw Millward. When a galactic pilot discovers the ruins of an alien paradise he finds a mysterious diary left by its last occupant, his discoveries lead him across the stars until he ends up back on earth where all is not as it seems. To ask other readers questions about The Mad Man of Vega-7, please sign up.